Many parents begin preparing their children for kindergarten a month or two before school starts. While this is helpfully, preparing for a successful transition is best begun the year before. 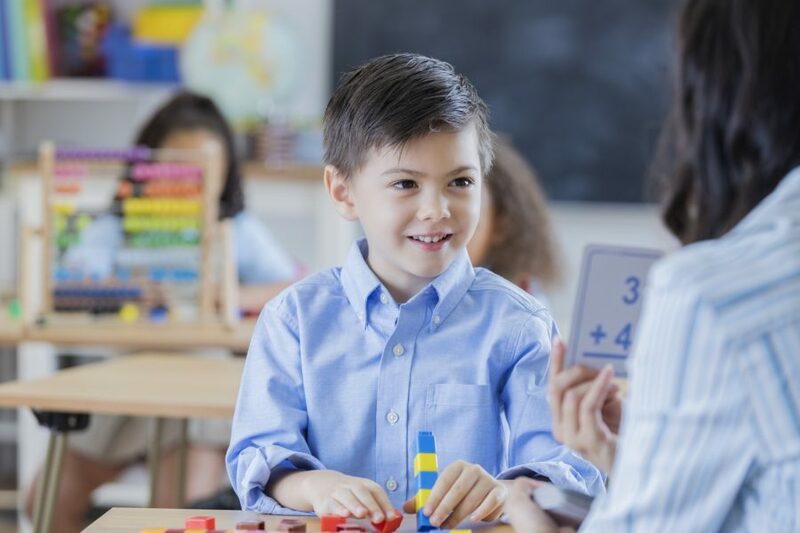 Here are four ways Calgary junior kindergarten programs can benefit your child as they get ready for kindergarten and lifelong learning. Many children experience their first structured setting in Calgary junior kindergarten schools . This builds an important foundation for learning in a structured school environment later on. Children learn to share, interact with teachers and groups of children, and follow instructions. Calgary private schools provide a great environment for children to develop social and emotional skills. Programs are designed to nurture strong relationships between children, teachers, and parents. Children learn through their experiences and learn to practice personal and social responsibility. There is amazing vocabulary growth taking place between 3 and 5 years of age. Calgary junior kindergarten schools offer an ideal environment for encouraging and developing language skills during this important time. They also provide a range of hands-on activities designed to encourage cognitive skill development. Children are naturally curious and creative and this is a great way to encourage a love of learning. Calgary private schools nurture children’s curiosity and interest in the world around them. Children are encouraged to express their feelings and thoughts creatively through music, visual arts, drama, and movement. Calgary junior kindergarten programs are a great opportunity for children to grow and learn many skills that prepare them for success in kindergarten and beyond. Giving your child a safe place to explore and develop as an individual nurtures skills and characteristics that will help them throughout life. Asasa Academy is a great place to enroll your child in junior kindergarten. We challenge each of our students to the highest of their capabilities.